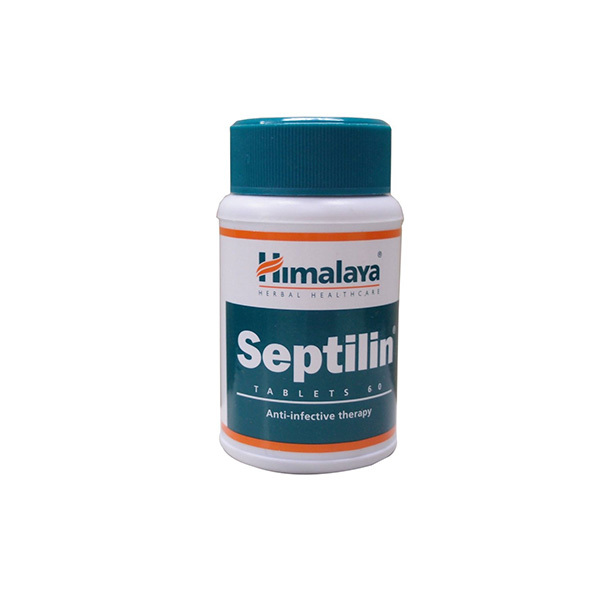 Septilin is a completely natural immunity booster that strengthens the body’s defense mechanism. 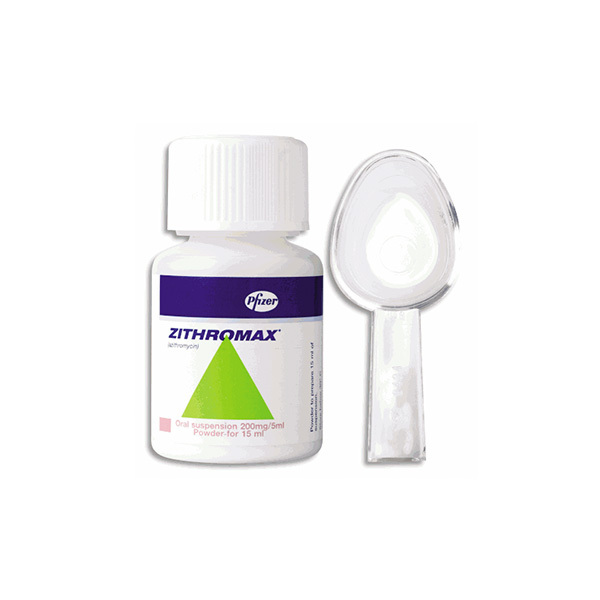 With regular usage, one can prevent most common ailments and infections that we experience. Septilin increases the production of antibodies and eliminates disease causing bacteria naturally. 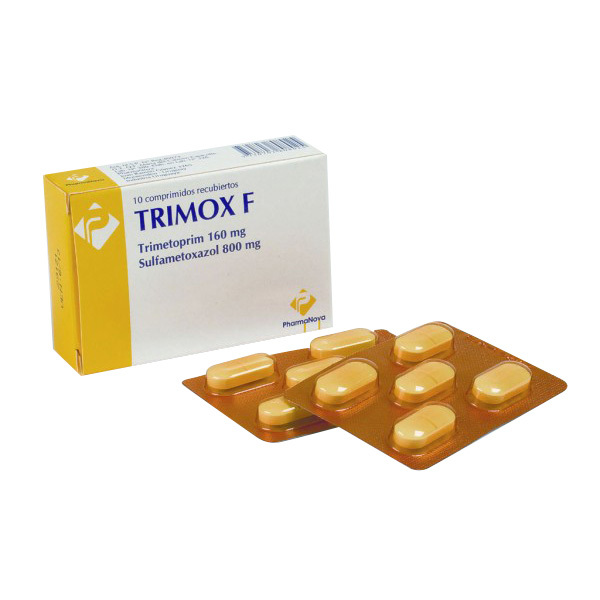 It is particularly effective against skin and respiratory tract infections. 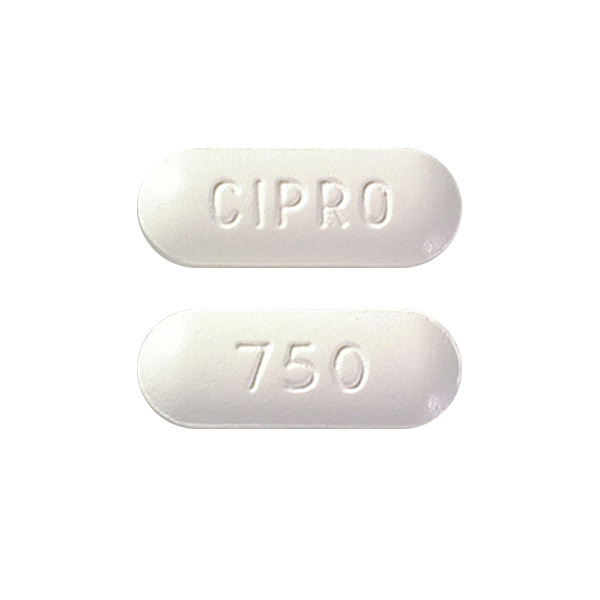 Septilin may be used with or without food. How & where do I store Septilin? There are no known contraindications at this point of time.